For edition seven of Magellan PR’s Five of the Best series, we are feeling all romantic and just a little loved up. So here is our five of the best romantic hideaways across our client base. Steal a kiss at Pelican Hill, Newport Beach – Newport Beach is the perfect destination for young love and those young at heart. With a number of romantic eateries with candle lit tables for two or taking a moonlit gondola romance will touch every aspect of your time by the sea. 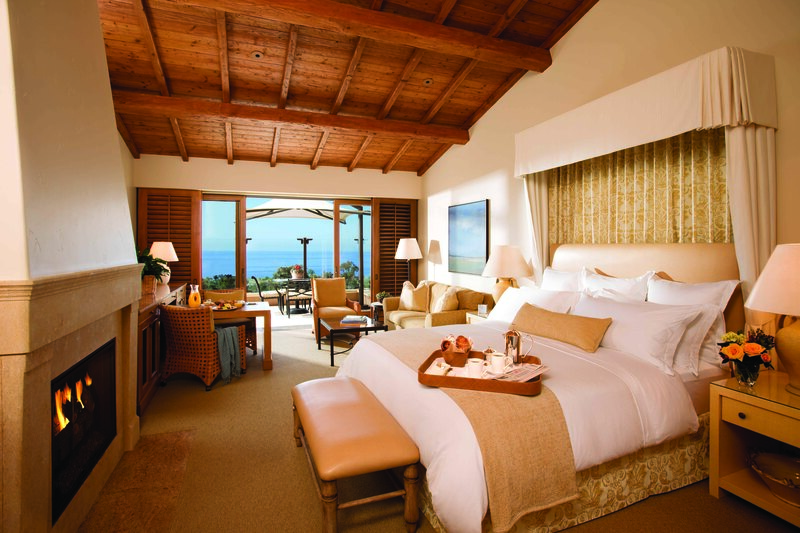 Pelican Hill is nestled above the coastline between Newport Beach and Laguna Beach in Southern California. The resort offers the most stunning panoramic views from its 204 bungalow guest rooms and 128 villas tucked thoughtfully into a terraced hillside. Rates start at USD745 (GBP460) for a suite including taxes and fees. Twitter address: @PelicanHill. Magellan represents Visit Newport Beach. Twitter address: @NewportBeach, Facebook/Newport Beach. Newport Beach blog. Watch the sunrise in Abadia Retuerta LeDomaine, Spain – Full of ancient charm and surrounded by vineyards and farmland, LeDomaine is the perfect retreat from the stresses of everyday life. Wine loving couples may tour the ancient landscape and nearby buildings, enjoy awarding winning wine or simply relax with a luxurious spa treatment. With vintage Italian sports cars, balloon rides, 4×4 adventures – couples can really make their stay at LeDomaine unique to them. Rooms start at just euros 290 per night, inclusive of tax and breakfast with discretionary service. MagellanPR represents Abadia Retuerta LeDomaine. Follow them on Facebook/Abadiaretuertaledomaine. 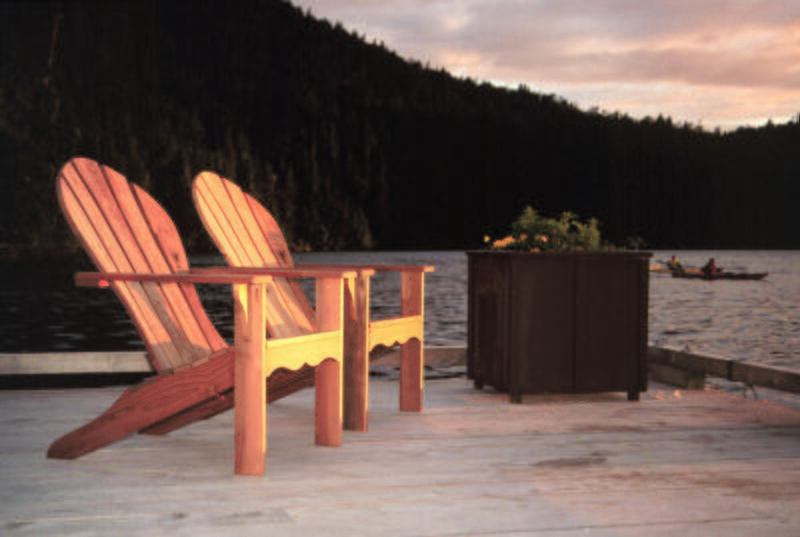 Be at one with nature whilst at King Pacific Lodge, British Columbia – With so many couples wanting to help support the environment, King Pacific Lodge is the perfect destination for a romantic green getaway for the eco-minded couple. Anchored along the shore of Barnard Harbour, Princess Royal Island has no permanent inhabitants or structures and this highly sensitive environment is moored in the heart of the Great Bear Rainforest, accessible only by seaplane (from Vancouver). King Pacific Lodge provides an all inclusive package meaning lovers need only have eyes for each other and the bears. Voluntourism packages are also available for those who want to really give back. Rates start at CAD4,900 for four night in a Wilderness View Room (GBP3,070 – gratuities, tax and conservation charge are not included). Magellan represents King Pacific Lodge, A Rosewood Resort. Twitter address @KingPacific, Facebook/King Pacific Lodge. Go a little Mayan in the sand and sun at Viceroy Riviera Maya, Mexico – Located along the pearlescent sands of the Caribbean Sea’s Maya coast, the Viceroy Riviera Maya is the perfect refuge for weddings, honeymoons or anniversaries. Minutes from the beach yet offering complete seclusion with villas protected by dense jungle forest, the resort’s Shaman will protect you with his blessing. Watch the shy spider monkeys come out to meet you or stay still to watch a jungle rabbit walk by. Couples may depart from their haven to take a tour to ancient Tulum or stay close to luxuriate in the opulent Wayak Spa. Rates start from USD720 (GBP444 per villa per night). Magellan PR represents Viceroy Riviera Maya. Twitter address @ViceroyRM, Facebook/Viceroy Riviera Maya. Love like a local at Shutters on the Beach, Santa Monica– Rise to surf and sunshine at this iconic Santa Monica hotel, just grains of sand away from the water. With spectacular ocean views, there are activities to match any and every taste from cycling, to snuggling on the beach (looked after by a beach butler) or diving into the art and culture of this diverse chic little city by the sea. 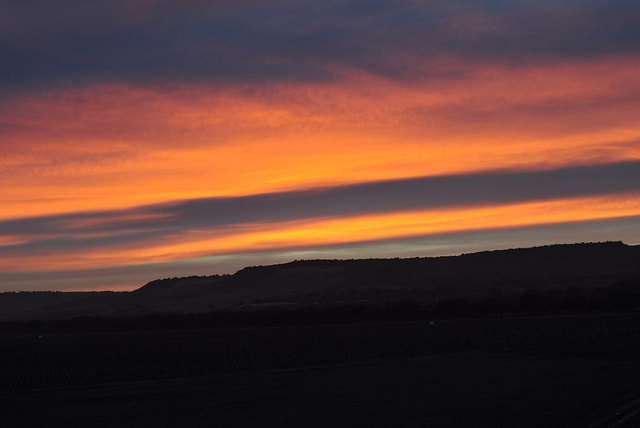 The gorgeous sunsets are made even sweeter with happy hour specials at over 50 Santa Monican bars and restaurants. 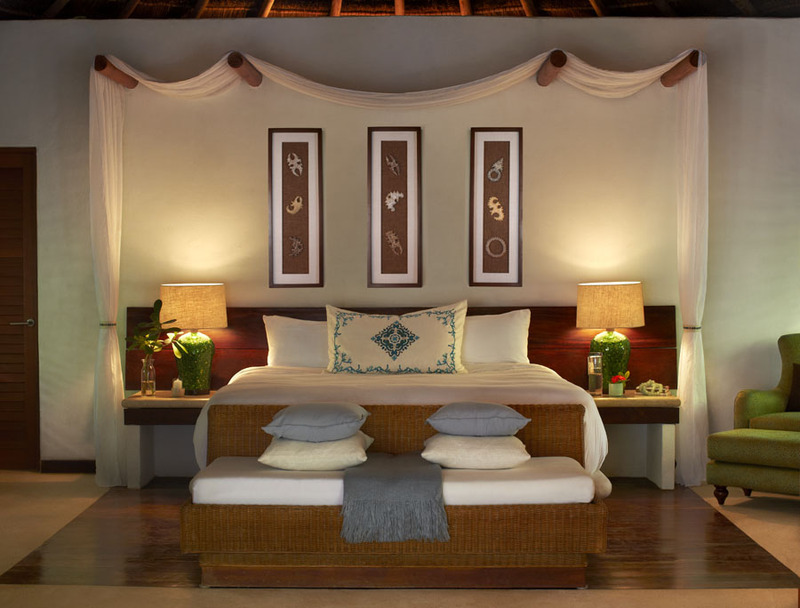 Rates at Shutters on the Beach start at USD425 (GBP262 per night). Twitter address @ShuttersSecrets. Magellan PR represents Santa Monica CVB. Twitter address @GoSantaMonica, Facebook/Visit Santa Monica. Magellan PR is on twitter: @MagellanPR and on Facebook/MagellanPR. For more information on our company, visit www.magellan-pr.com. See our second blog which focusses on travel in the South of England – A3 Traveller.